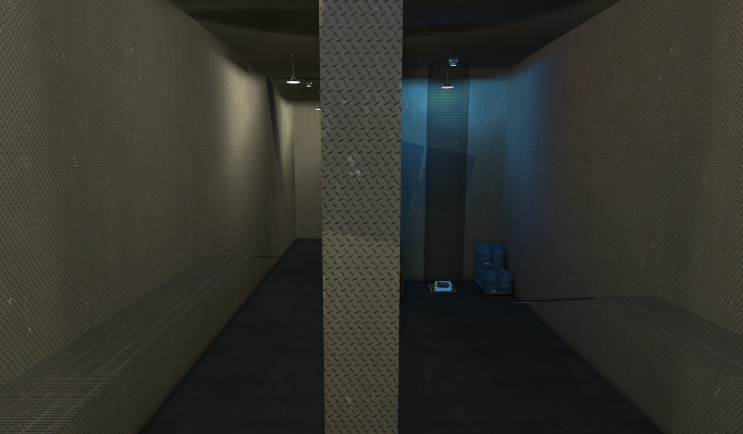 A 1 way CTF map where BLU defends the flag while RED captures it in an urban bank setting. An experimental map that is essentially a 1 way CTF map, where one team focuses entirely on defending a flag while the other is focused entirely on capturing it. It is in an urban setting, with BLU defending a bank while RED attacks it from vans in a parking lot. All models and textures were not created by me, and are all from Valve made/community made and accepted TF2 maps. - RED has to capture the flag 3 times before time runs out, while BLU defends it. - BLU spawns in the bank on round start, but will respawn in vans near side entrances (only accessible by BLU players) after the setup timer ends. - RED spawns in vans on the other side of the parking lot from the entrance to the bank. - In order to access the flag, RED must first capture a control point that opens the vault door where the flag is located. When the point is first captured, time is added, the vault door opens, and the grate blocking access to the flag is lifted. - When the flag is captured, (by bringing it inside one of the RED vans) 60 seconds are added to the timer, and RED gains a few seconds of crits. The vault also re-locks and the grate protecting the flag lifts up. 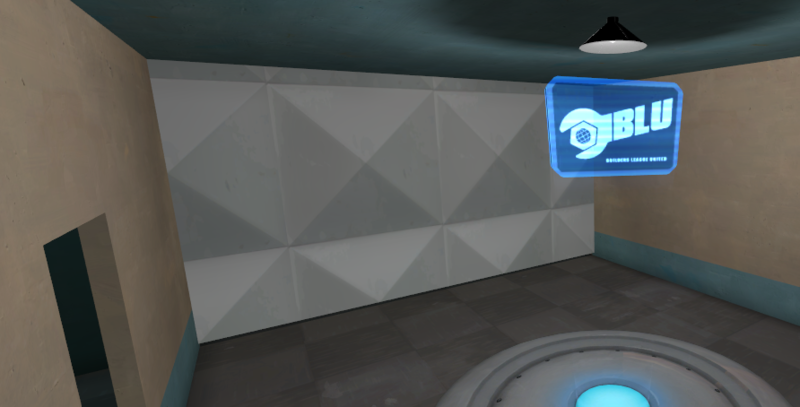 - BLU can re-close the vault by standing on the control point. This map was inspired by the Payday game series.